DUBAI, 4th January, 2018 (WAM) -- December data signalled a strong end to the year for the UAE’s non-oil private sector, with business conditions improving at the sharpest pace in 34 months, according to the latest UAE PMI survey. It added, "Steep expansions in output, new orders alongside solid export demand growth underpinned the most recent upturn. In terms of inflation, input cost pressures softened during December, whilst selling prices fell for the fourth month running." Commenting on the UAE PMI survey, Khatija Haque, Head of MENA Research at Emirates NBD, said, "The UAE’s non-oil sector expanded sharply in the last two months of the year, largely due to a strong rise in output and new orders. It is likely that the introduction of VAT in January has spurred activity and purchasing in Q4 2017, which is in line with our expectations. Nevertheless, employment and wage growth has been relatively muted, not just in December but for 2017 as a whole." 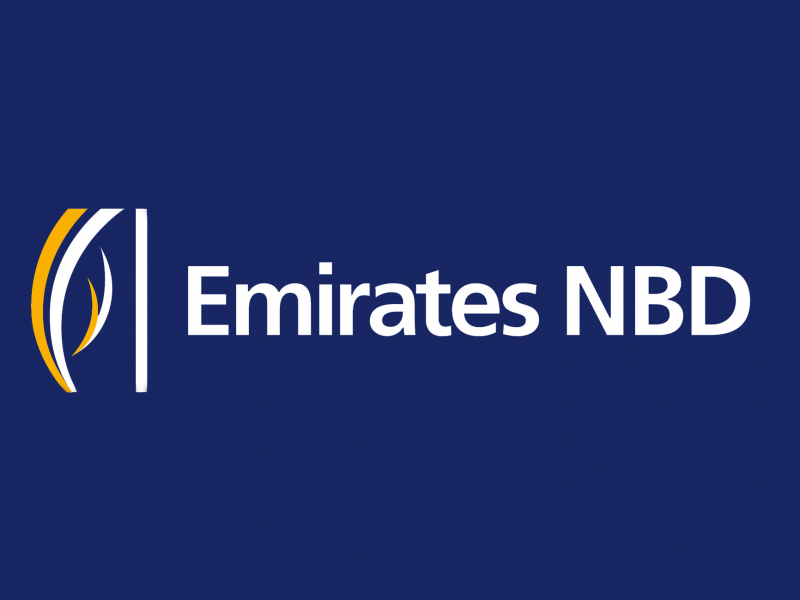 The headline seasonally adjusted Emirates NBD UAE Purchasing Managers’ Index (PMI ) – a composite indicator designed to give an accurate overview of operating conditions in the non-oil private sector economy – rose from 57.0 to 57.7 in December, thereby signalling a sharp improvement in business conditions in the non-oil private sector. Furthermore, the pace of expansion was the fastest since February 2015. After contracting in November, new export orders returned to expansion during the latest survey period. Moreover, the rate of growth was solid overall and the strongest recorded in nine months. According to anecdotal evidence, demand from neighbouring GCC countries picked up in December. Buying activity growth remained sharp during December’s survey period. Companies operating in the UAE’s non-oil private sector increased their purchasing volumes in anticipation of an upturn in output requirements.